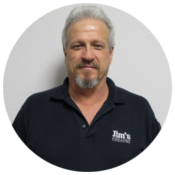 Jim's Firearms Inc. has been in the industry for over twenty-five years. We have an extensive inventory of all types of firearms, and a reputation for service and employees with extensive knowledge. In September of 2014, Jim’s Firearms Inc. opened a second location in Pensacola Florida. Jim’s Firearms of Florida (10437 Sorrento Road), boast a 2500+ square foot showroom which includes new and used firearms, ammunition, optics, knives, clothing, and much more. Located only minutes from the Naval Air Station Pensacola and the white sandy beaches. 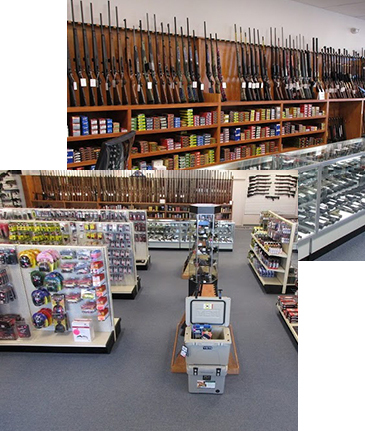 The store caters to the full spectrum of gun buyers, from first time buyers looking for personal or home protection, your weekend sportsmen in need of supplies, to professional hunters and competitive shooters looking for the best equipment money can buy. Jim's Firearms of Florida is a store where all of our customers can feel comfortable. The staff is very helpful and knowledgeable. The staff is well trained and can answer any question a customer may have about a firearm. 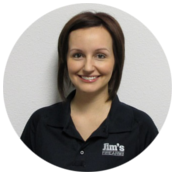 Jim's welcomes customers to come in the store, look around, ask questions, and make an educated purchase. 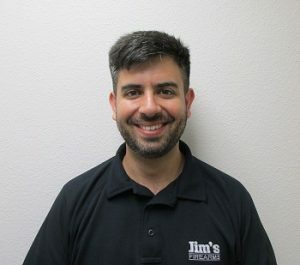 Jim's is constantly updating the store merchandise to keep up with the latest product lines and to satisfy the customer looking for something specific or unique. At Jim's, customers have the newest information and the best products available for whatever shooting application they wish. Jim's believes that the store's responsibilities and those of the staff extend beyond selling firearms. 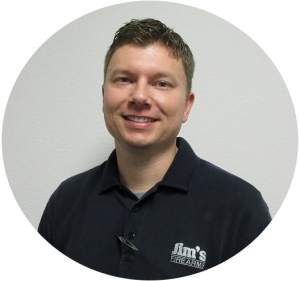 Jim's believes in promoting a positive image for the firearm industry by maintaining a good, clean and safe environment in the store. Outside of the store, Jim's contributes to the tradition of shooting sports by attracting more and more people to the family of shooting sports. Jim's believes in safe shooting, education on safety and shooting, and preserving the heritage of the sport. At Jim's Firearms of Florida, “service is what we sell,” is not just a motto. It is the only way of doing business.